McHENRY, Ill. (WLS) -- A McHenry man is charged with battery after allegedly punching a referee during a soccer game Sunday afternoon in Woodstock. Police said Luis Gaitan was playing in a soccer match when he was issued two penalties he disagreed with, causing him to be ejected from the game. Officers said the 21-year-old walked up to the ref and punched him in the nose. 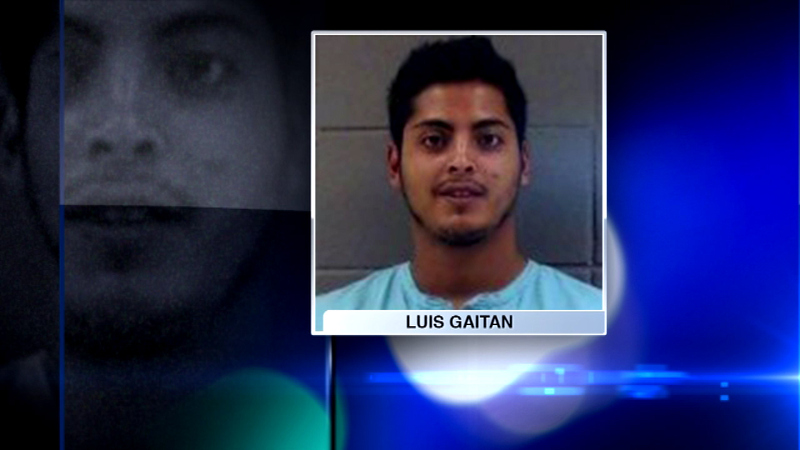 Gaitan turned himself in Monday and was released on $150 bond.